In the first Podcast this year you´ll hear many digtial reggae from labels like Jahtari, Scotch Bonnet, Maffi, Renegade Masters, Reggae Toy Boy and Moonshine Recordings. 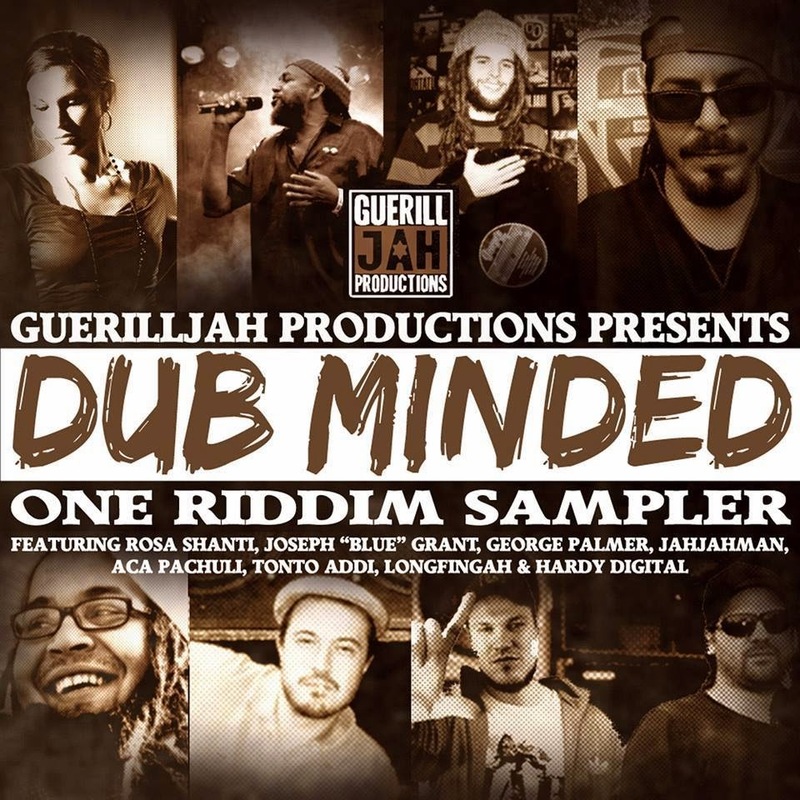 The last Riddim Mix ist our special support to the beautyfull Dub Minded Riddim by GuerillJah Production. GREAT steppa and vibe.